Camozzi Automation’s UK customer base is set to benefit from a €9 million investment in efficiency, sustainability and innovation in the form of the company’s newly opened Italian distribution hub. With a pneumatic product stock holding that is already amongst the largest in the UK, Camozzi will now have the added advantage of being able to dispatch additional product from Italy, when required, faster than ever before. 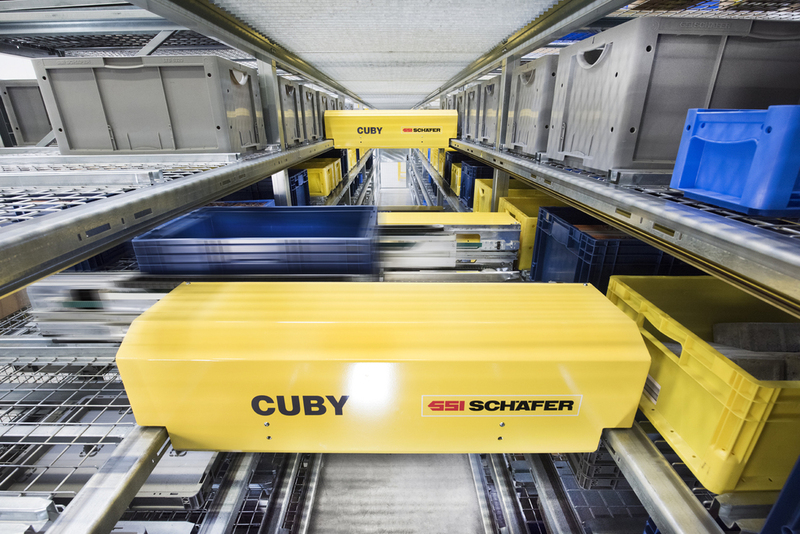 The first plant in Italy to have installed SSI Schaefer’s Cuby Multishuttle cutting edge automatic warehouse handling management system, the facility has 40,000 locations containing 160,000 items, with the capacity to process 25,000 order lines per day. The heart of the system is the WMS warehouse management software, integrated with the company’s ERP SAP system. 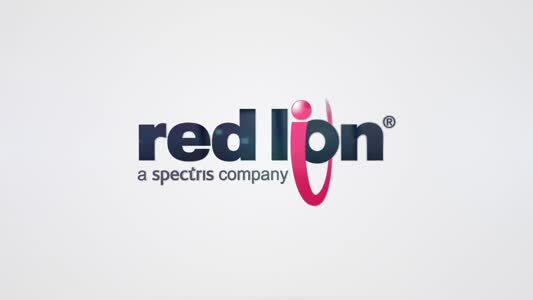 The final solution has been developed both for the purpose of raising the efficiency of the typical processes of a logistics hub and to develop workflows that guide operators in the timely execution of orders according to the specifications of each customer; reducing the risk of error to nearly zero. The impressive new facility will dramatically increase the storage capacity of finished products, with a single shift now capable of handling the same amount of goods as were previously handled over three shifts. The site has been strategically situated in Palazzolo sull’Oglio, a provincial district of Brescia, giving it close proximity to the main freight forwarders, the A4 motorway and Orio al Serio airport. Centralising logistics and distribution operations in a single hub also enables shipments to be fully optimized, facilitating daily instead of weekly shipments.